Famous for packed itineraries and never-ending mealtimes, there’s no better way to get a first taste of the Caribbean than a cruise holiday. Calling in at the likes of Jamaica, Barbados and Grenada, the diversity of this magnificent island chain is captured by a hectic schedule taking in everything from historical plantation tours, scuba diving in pristine waters, hiking to wonderful waterfalls and much, much more. Indeed, the only danger is that there won’t be enough time to simply sit back and relax. Fortunately, many of the larger cruise liners have stumbled across the perfect antidote – and it turns out the answer was under their noses the whole time, with several cruise companies turning to private islands to provide guests with the quintessential beach experience. From the beautiful Bahamas to the delights of the Dominican Republic, it seems that more and more cruise liners are snapping up private islands in the Caribbean, with the trend starting all the way back 1977 with the Norwegian Cruise Line’s purchase of Great Stirrup Cay. Part of the Berry Island chain, Great Stirrup Cay forms the embodiment of the Caribbean dream, offering much in the way of luscious landscapes, soft sandy beaches and a generous helping of mythology. Formerly an American military outpost, the island is strewn with mysterious looking mementoes of its secret history, including several overgrown ‘cable houses’ and even a satellite tracking station. Much more exciting than this chapter of Great Stirrup’s past however, are the rumours of Great Stirrup forming a hideaway for local pirates throughout the 19th century. 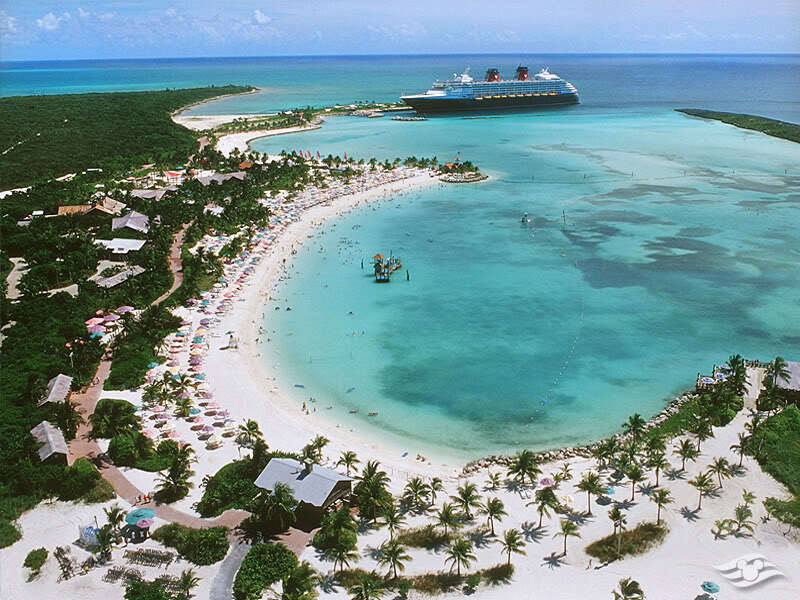 For more swashbuckling escapades, Disney’s Castaway Cay is certainly the closest you’ll get to having your own Pirates of the Caribbean adventure. Forming the picturesque background to several blockbuster movies, whilst we can’t guarantee the likes of Johnny Depp and Orlando Bloom swinging by for a flagon of rum, we can promise plenty of thrills and spills on this fairy-tale island. 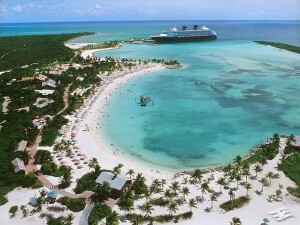 A further popular “out-island” is the Royal Caribbean International’s Coco Cay. One for the eco-fans, this island is the first of its kind to be awarded with a Gold Certificate for Sustainable Tourism from the non-profit organization Sustainable Travel International. According to Robert Chappel, a senior director at the organization, the island’s “thorough, attainable action plan” will ensure that guests can witness the beauty of Coco Cay for years to come. 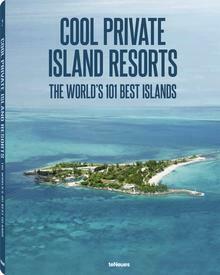 Sharing with thousands of other passengers, each keen to live out their own desert island fantasies, the cruise islands couldn’t be further removed from the more exclusive island rentals which often grace the pages of Private Island News. Operating essentially as an extension of the cruise ship itself, these islands are certainly not without their charms, however, and go a long way to making private island travel more accessible, opening up the industry to a whole new generation of island lovers.